Competition policy is today in the process of adoption in dozens of nations worldwide, at a time when competition laws have necessarily become applicable to such new fields as trade, investment, intellectual property rights, information technology, and global consumer protection. Although vigorous enforcement remains the most serious challenge to global success, it is also important to recognize that the established American-European model of competition policy may not be the `right thing' for countries with radically different cultural traditions, especially less-developed countries. 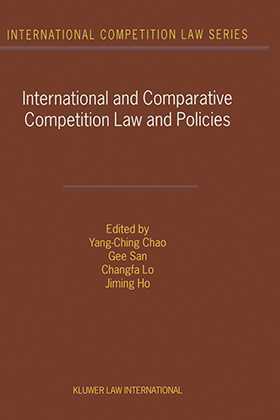 This timely and valuable book explores the prospects for competition policy, its likely development, and its ever-more-central role in the world trade regime. With this book, interested parties everywhere may benefit from the insightful perspectives of outstanding scholars and policymakers representing Asia Pacific, Europe, and North and South America. criteria for `material injury' in international trade rules.